Tires are literally “where the rubber meets the road”, and routine tire maintenance is a key part of keeping your vehicle’s tires performing effectively and safely. Having your tires rotated regularly will help prevent uneven wear and extend the life of your tires, but eventually all tires wear out and need to be replaced. Beechmont Toyota carries the factory-recommended tires for your Toyota, so we’re the perfect place to get your next set of tires. The average tire life is usually between 25,000 and 50,000 miles. Many factors go into how long tires last; such as your driving habits, the vehicle alignment, proper inflation and even the characteristics of the tire itself. If you’re wondering if your tires are worn to the point of needing replacement, we have a simple test. 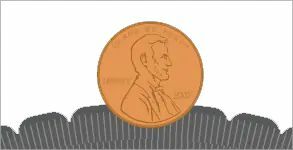 Step 1: Place a penny between the tread ribs on your tire. A “rib” refers to the raised portion of tread that spans the circumference of your tire. 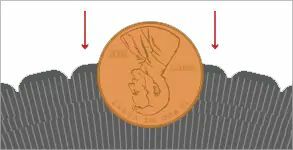 Tire tread is composed of several ribs. Step 2: Place the penny so that Lincoln’s head is facing down into the tread. Why Shop Beechmont Toyota Tire Center? Regardless of what Toyota model you drive, you can shop for tires for your Toyota from the comfort of your own home via our online tire store. All you have to do is select the year, make, and trim level of your vehicle. The Online Tire Center will show you original equipment replacement tires as well as other tire brands that will also fit your vehicle. It will display pricing and even current promotions! 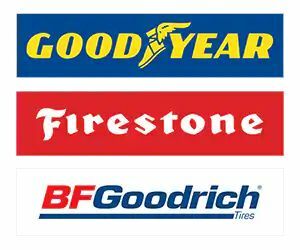 Whether your car requires Goodyear, Firestone, BFGoodrich or another tire brand, you can be rest assured our Toyota Tire Store includes the approved original equipment brands to deliver the safest driving experience. Plus all of our tires come with a Road Hazard Warranty to protect you from punctures and other unexpected damage. 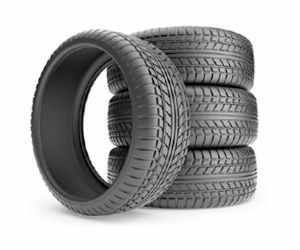 Our Toyota Tire Store is the most convenient place to have your next set of tires installed. You can feel comfortable in our customer waiting lounge which provides free Wi-Fi, a Kids Corner with two TVs and free Starbucks coffee. We even have a fleet of rental cars available in case you need to get around while your car is in the shop. 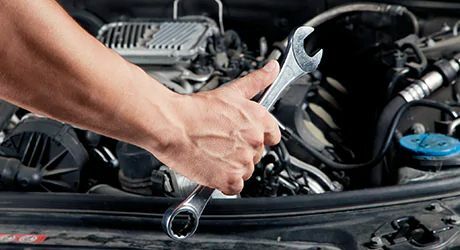 Beechmont Toyota has the right tools and equipment to properly mount and balance your new tires, as well as correct any alignment issues. 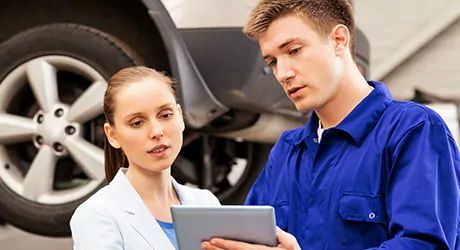 Our factory trained technicians know your vehicle better than anyone else.